This past Tuesday (3/17) was the premiere of iZombie which is a new show on the CW based off the Vertigo property of the same name. There have been ads for this and I knew it was coming a while ago but forgot until it showed up on my DVR. I don’t know anything about this series. I have never read the comic and honestly was barely even aware it existed. iZombie first came out in 2010 and ran for two years for a total of 28 issues. Not a huge run so its pretty surprising that the powers to be decided to make this into a TV Show. Here is the trailer below. 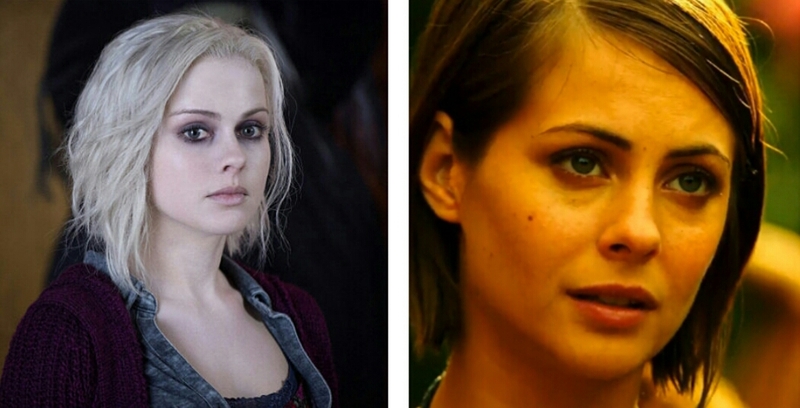 My first impression was that the main actress looks like Thea from Arrow. Second I thought this looked like a very dumb idea. I’m all for interpretation but the hallmark of zombies is that they are mindless. If you take away that it takes away their essence and you should probably just call them something else. 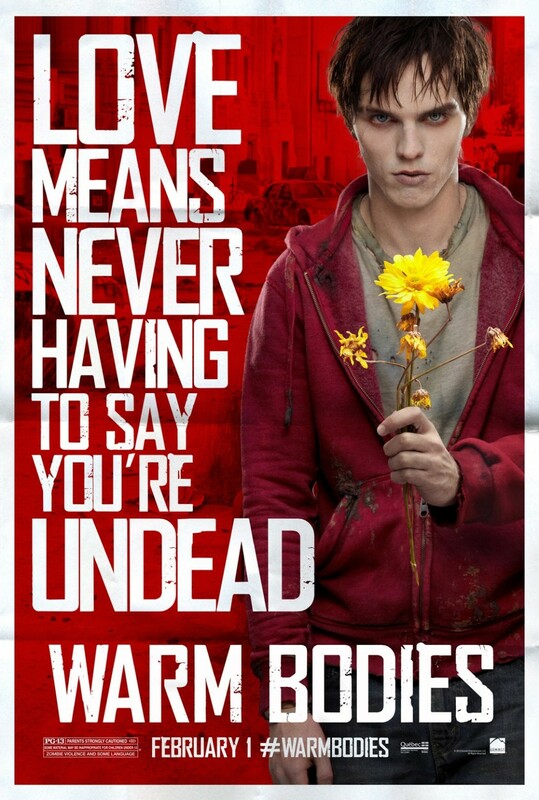 I had the same problem with Warm Bodies, which I’m sure is a great movie but I have no interest in watching. 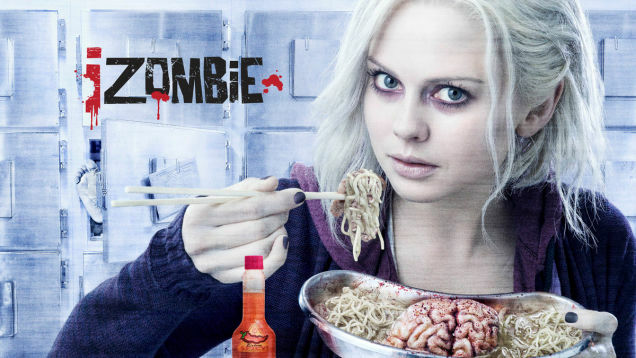 So going in to iZombie my expectations are low. The good news is the show is actually pretty good. It started off at break neck speed. We open on our main girl Gwen at her job at the hospital where she is invited to a party on a boat. We quickly meet her fiancé to tells her to go, “what’s the worse that can happen?” It then immediately cuts to her becoming a zombie and 5 months later when she has a job as a Medical Examiner for the police. This is within the first 3 minutes maybe. Her boss at the Medical Examiner’s office figures out she’s a zombie which he is totally cool with. The only thing that being a zombie seems to negatively effect is she has a desire to eat brains. She users her job at the Medical Examiner’s office to access brains to eat. Her boss is ok with this. A side effect of eating the brains is she gets flashes of what the person saw when they were alive and takes on small traits of said person. So she uses her brain powers to help a detective on the police solve crimes. It’s not a terrible premise. Even in the pilot they had a crime of the week which she was able to solve. The show doesn’t take it self super seriously and its fun. I’ll probably keep watching it but I still think there was no real need for her to be a zombie. The only thing her being a zombie does is give the excuse for her to eat brains but it could have been something else that gave her the visions and such. I also went ahead and got the first volume of the comic book on kindle. All the issues are on sale for 99 cents and the trade’s are on sale for half off until March 23rd. They can be found on comiXology here or on kindle here.